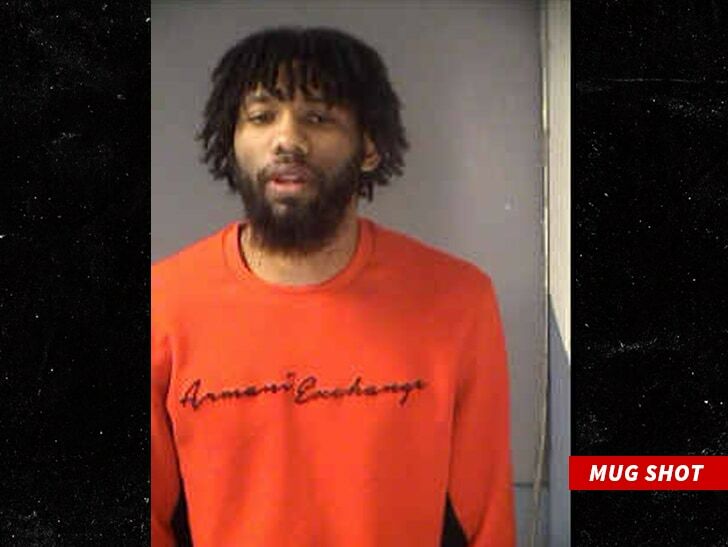 Posted on 09/07/2018, in 2010's, 2018, Atlanta Hawks, B, Mugshot, Non Drug/Alcohol Driving Citation. Bookmark the permalink. Leave a comment.